Many people have questions about various aspects of their pet's surgery, and we hope this information will help. This also explains some decisions you will need to make before your pet's upcoming surgery. If you have any additional questions that are not covered here, please do not hesitate to call our office. Today's modern anesthetic monitors have made surgery much safer than in the past. 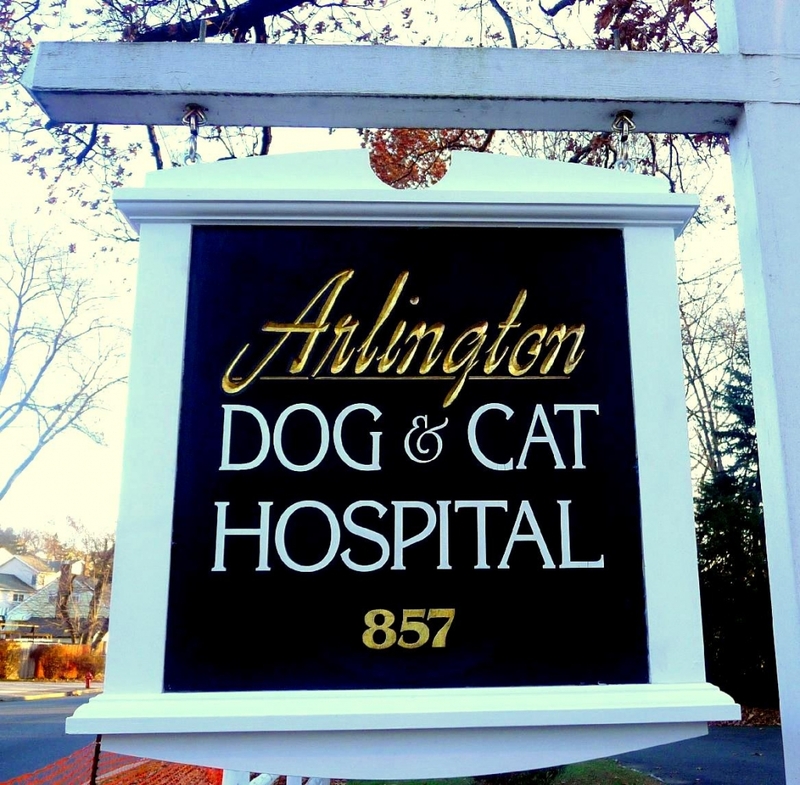 Here, at Arlington Dog and Cat Hospital, we do a thorough physical exam on your pet before administering anesthetics, to ensure your pet is healthy enough to withstand anesthesia. We will adjust the amount and type of anesthetic used depending on the health of your pet. We offer three levels of in-house blood testing before surgery, which we will go over with you when you bring your pet in. Our doctors prefer the more comprehensive screen, because it gives them the most information to ensure the safety of your pet. For geriatric or ill pets, additional blood tests, electrocardiograms, or x-rays may be required before surgery, as well. It is important that surgery be done on an empty stomach to reduce the risk of vomiting during and after anesthesia. You will need to withhold food after 8 PM the night before the scheduled procedure. Water can be left down for the pet until the morning of surgery. Anything that causes pain in people can be expected to cause pain in animals. Pets may not show the same symptoms of pain as people do; they usually don't whine or cry, but you can be sure they feel it. Pain medications needed will depend on the surgery performed. Major procedures require more pain relief than things like minor lacerations. Proper pain relief will be considered according to the procedure performed, for we believe, in our practice, that pain management is a crucial factor in the pet's comfort and recovery. For dogs, we may recommend an oral anti-inflamatory the day after surgery and several days after to lessen the risk of discomfort and swelling. We use newer medications, which are less likely to cause stomach upset and can be given even the morning of surgery. The cost of the medication ranges, depending on the size of your dog. We use narcotic patches for some surgeries in dogs and cats as well. Injectable pain medications may also be used after surgery on both dogs and cats. Providing whatever pain relief is appropriate is a humane and caring thing to do for your pet. When you bring your pet in for surgery, we will need 5 to 10 minutes of your time to fill out paperwork and make decisions on the blood testing and other options available. We will ask you for a phone number where the doctor can reach you during or after the procedure. When you pick up your pet after surgery you may also plan to spend about 10 minutes going over your pet's home care needs with the doctor or technician. We will answer any questions you may have.